Matt’s Countdown to Halloween Comic Fest: 4 Days Left! Today we have 2 book recommendations! The first one up is Redlands written by Jordie Bellaire with art by Vanesa R. Del Rey . Redlands tells the story of a power struggle happening in the small town of Redlands, Florida. The police are losing control of their town and rather than your typical criminal enterprise attempting to fill that vacuum, a coven of witches are the ones who look to take everything for themselves. This book weaves a tale that mixes elements of modern politics with the style of a southern gothic horror story. 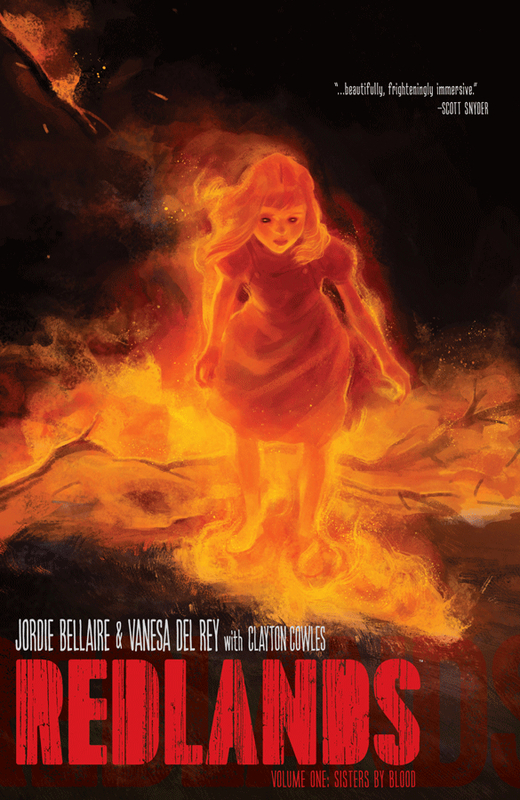 The writing mixed with Vanesa R. Del Rey’s stunning surreal art makes this book an experience you don’t want to miss. You can catch up on the series with Volume 1 which is available in our graphic novel section and check out new issues as they hit our shelves! 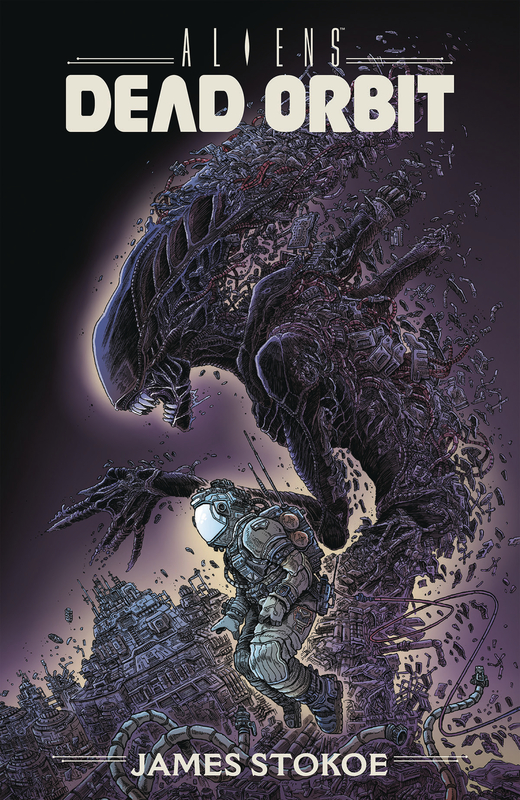 My second book reccomendation is Aliens: Dead Orbit which features the writing and art of James Stokoe. There have been Aliens comics for almost as long as I can remember. Now, all of them haven’t been so great, but once in a while a special one comes along that transports you into that world and Dead Orbit is one of those books. 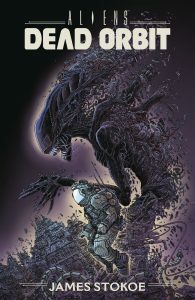 The book captures the dread and claustrophobia of the first film and makes this an absolute must for fans of space horror or the Aliens films. 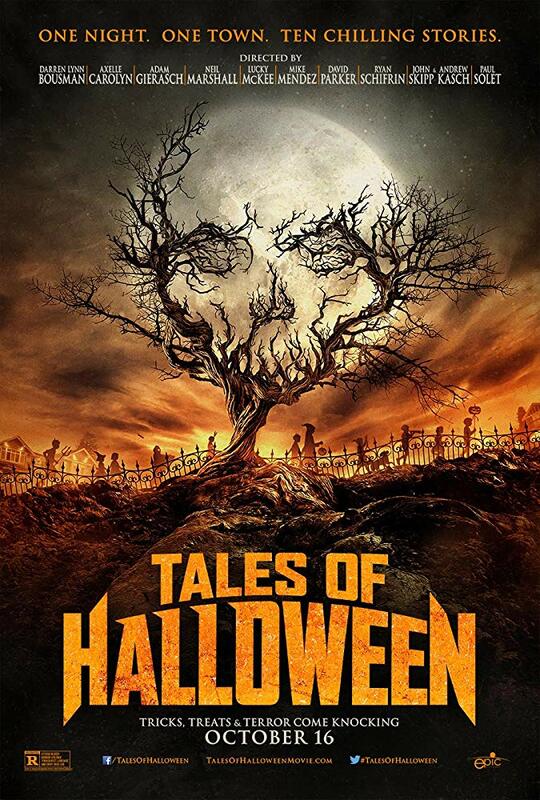 Today’s movie recommendations is Tales of Halloween which features the talents of numerous directors. 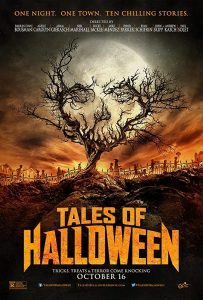 This movie features a fun modern collection of stories in the classic horror anthology vein of Trick R Treat. The movie features ten stories packed with laughs, shocks and buckets of blood. This is a fun flick I recommend seeing right away to put you in the Mood for Halloween. If you want to check this one out you can find it on Blu-ray, DVD, or streaming on Netflix. MATT’S COUNTDOWN TO HALLOWEEN COMIC FEST: 3 DAYS LEFT!